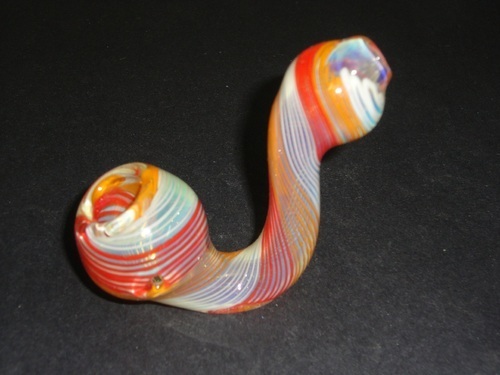 We manufacture and export superior quality Smoking Pipes & Accessories to our clients across the globe. These are made using premium quality materials that are tested for their efficiency and durability. These are available in various sizes, shapes, designs and can be customized as per the specifications of the customers. Our comprehensive range of products includes Smoking Pipes, Magnetic Grinders, Velvet Pouches, Glass Water Pipe, Glass Jars, Glass Beads, Grinders, and Smoke Stopper etc.